University Alliance welcomed announcements by HEFCE today of which universities will receive a share of £50 million during 2015-16. Alongside matched funding, this money will enable 10,000 masters students to receive a £10,000 contribution towards the cost of their studies. 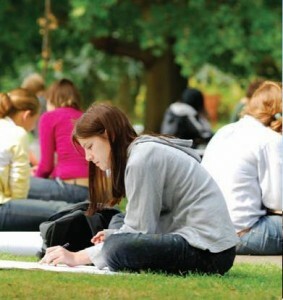 All of University Alliance’s universities based in England have been allocated of total of £8,770,000 by the Higher Education Funding Council for England for 1754 masters students. This follows the announcement by the Chancellor of the Exchequer George Osborne in the Autumn Statement that the Government would introduce income-contingent loans for students under 30 who want to enrol on a postgraduate taught masters in any subject. These loans, of up to £10,000, are planned to be available from 2016-17. As a bridge during 2015-16, Mr Osborne said that HEFCE would allocate £50 million to enable institutions to offer awards of £10,000 to students on a matched-funding basis. “This is a positive announcement for Alliance universities which together have almost 80,000 students on postgraduate taught caught courses – 18 per cent of the UK total. In areas such as Architecture, Allied medicine and computer science our share is even higher with 29%, 26% and 23% respectively. “Postgraduate study is vital to ensure ​Britain develop​s​ and grow​s​ global talent. We are looking forward to these loans being made available for all post-graduate students – a sure way to secure the UK’s future. “However, the government still need to put the higher education funding system on a more sustainable footing – the current public subsidy on existing student loans is too high: for every £1 the government gives out in student loans, they will only get 55p back. 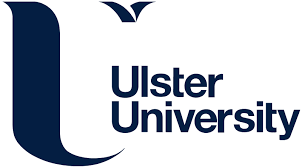 University Alliance warns that this is creating an unsustainable funding system that could result in cuts to student places or underinvestment in high quality programmes. Below are the allocations for Alliance universities.